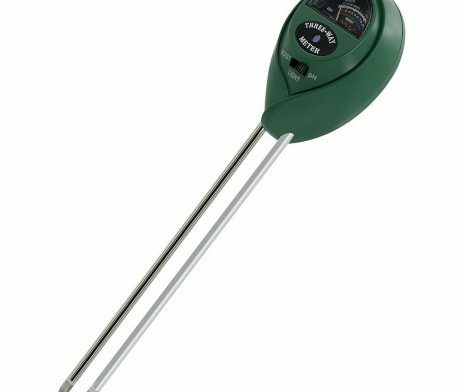 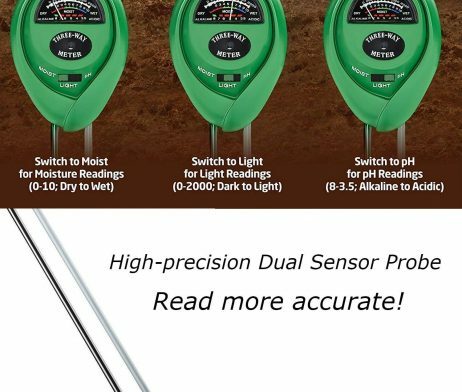 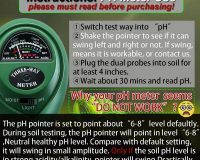 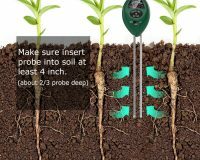 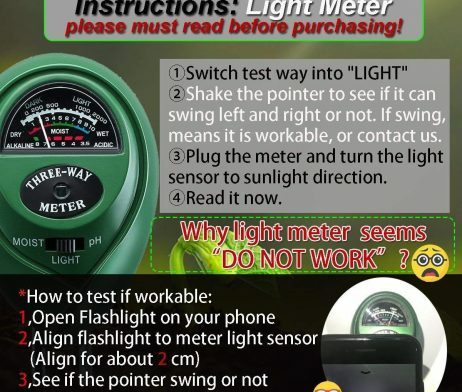 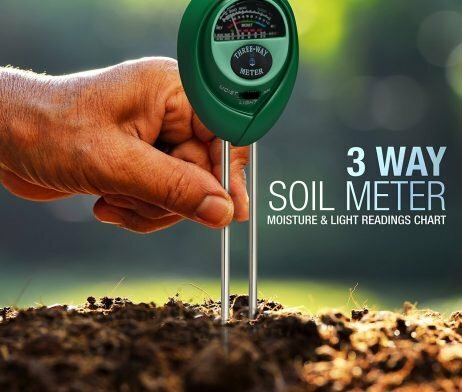 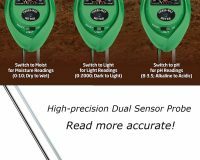 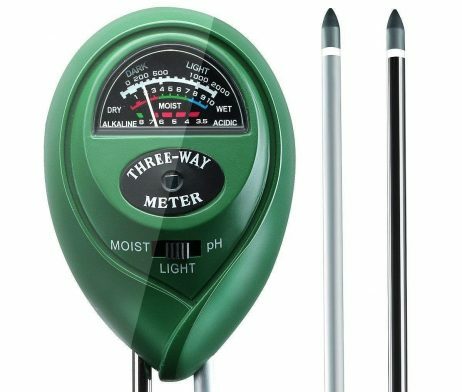 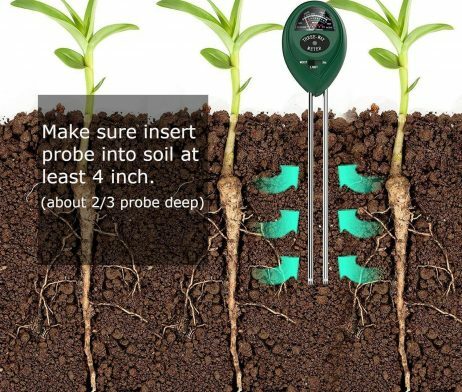 Three different soil test meters in one device; Measures moisture, pH/Acidity, and light. 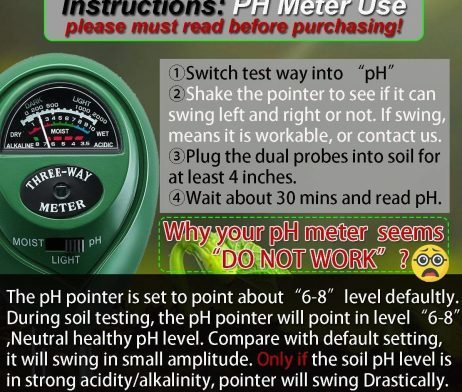 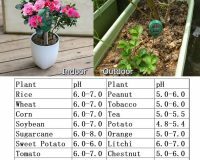 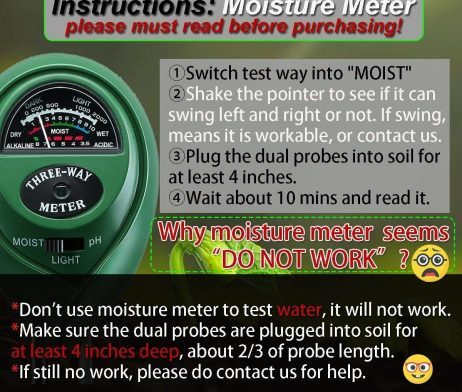 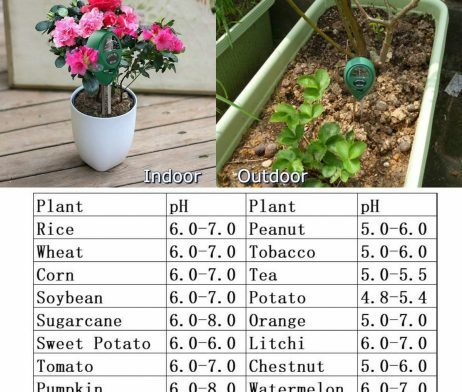 100% Accuracy; Easy to read moisture, pH and light levels; Perfect monitor for growing healthy plants. 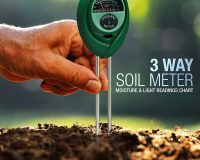 Takes the guesswork out of gardening; Know exactly when to water, amend your soil or adjust lighting. 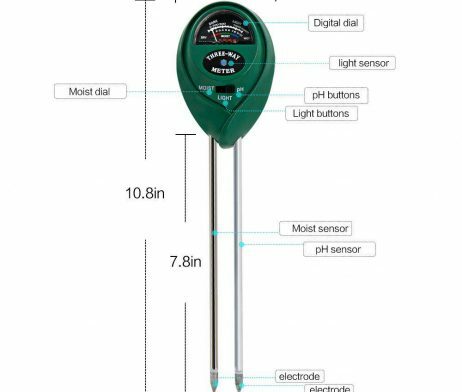 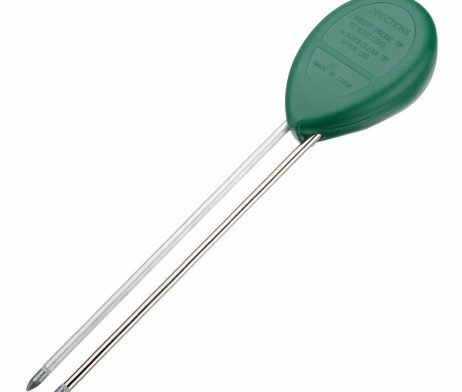 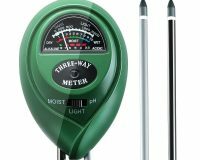 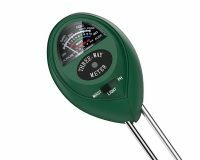 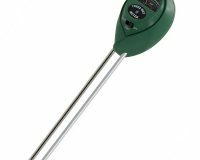 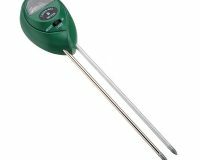 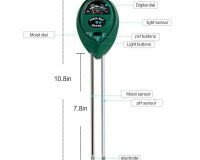 Compact, portable & easy to use, just plug and use; Compact soil meter works indoor/outdoors. Measures moisture at root level. 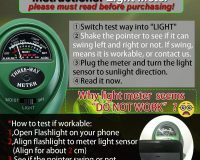 No battery required, simple and convenient to use.